O & P Fashion Fabrics is part of the O & P Group, established in 1970, and is a third-generation family textiles business. Situated in Birmingham (U.K.), we carry stock of over one million metres in dyed, printed, jacquard, lace, embroidered and embellished fabrics available to supply retailers, designers and manufacturers in small and bulk quantities across the UK and Europe. 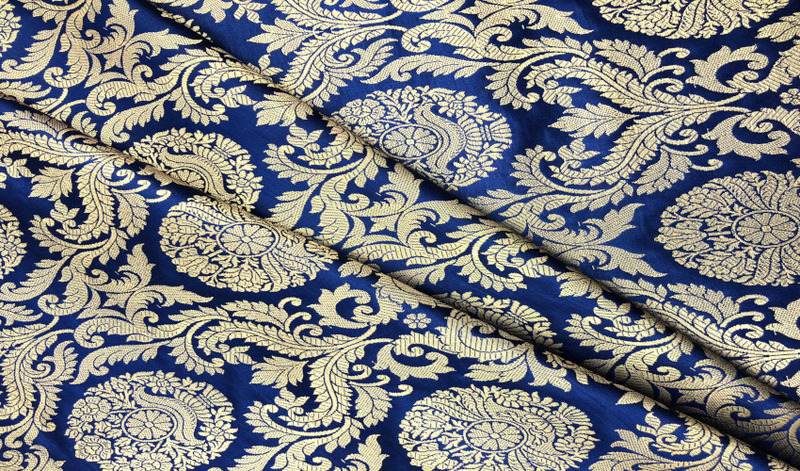 We have an extensive range of dress materials sourced predominantly from the Far East and India. Fabrics can be purchased from our warehouse which is open seven days a week (by appointment) or via our sale representatives across the U.K.